Paul Merson's predictions: Liverpool and Man Utd to keep winning? Will Man City get back on track? Paul Merson is back with his Premier League predictions as Manchester City look to resurrect their title challenge at Southampton. City travel to Southampton for the second of Sky Sports' triple header on Super Sunday, with City having lost three of their last four Premier League games - as many as they had in their previous 70 in the competition. The first game of the day sees Chelsea travel to Crystal Palace as they look to keep up with the title challengers, with Manchester United's clash with Bournemouth finishing off Sunday's action as Ole Gunnar Solskjaer eyes his third win from three. 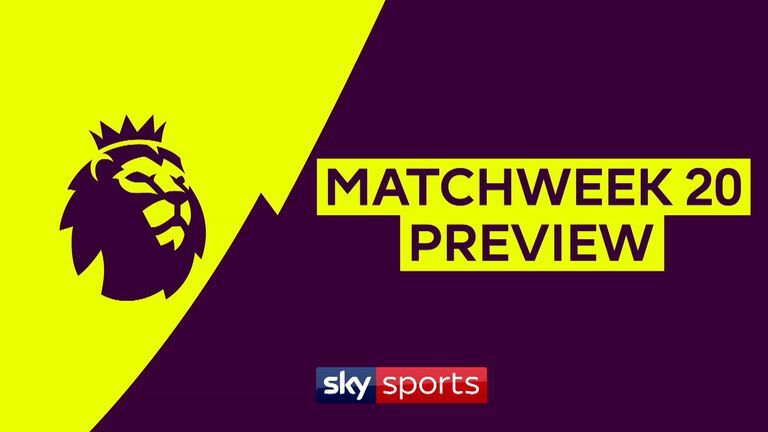 A preview of this weekend's Premier League games, including Everton's trip to Brighton, Watford v Newcastle and Liverpool v Arsenal. They are a bag of Revels at the moment, Chelsea - you don't know what you are going to get. They go and beat Man City at home, then they go and get beaten by Leicester at home. I just don't think Palace have the goals in them to get anything from this. The form that Eden Hazard is in at the moment I cannot see anything other than a Chelsea win. It will be a hard game, because Palace can make it hard for teams, but Chelsea will have too much. This is the time to go watch Man City at the moment, as they need to win football matches. If they are not winning this with 10 minutes to go they may as well throw caution to the wind and put six strikers on. Draws are not going to be enough now. Let's be honest, they had enough chances against Leicester. Sooner or later they are going to win and win big. They have to, as Liverpool could get too far ahead. It is funny how the players are all starting to run around now. Solskjaer must be one of the best managers in the world. The players should be embarrassed. They have been making it look easy of late, and Bournemouth won't be able to stop them at Old Trafford. It is a great run of fixtures for Solskjaer, and they are on a high at the moment, so will make light work of Bournemouth, They need the clean sheet, but don't look as solid as they once were. This is a difficult game for Brighton after Everton bounced back against Burnley like they did. Everton's confidence will be sky high now and they can just go out and play. After getting beaten 6-2 at home, it does not matter who you are playing next, to go out and win like they did is some going. I cannot remember too many teams do that to Burnley. Brighton will struggle to contain Everton in attack. I thought Fulham did really well against Wolves. I have watched them a few times recently and I think they are getting better. They deserved to win against Wolves and against Newcastle. I don't see how Huddersfield will live with Aleksandar Mitrovic - he was on fire against Wolves, but just couldn't score. This is a must-win game for both of these. To come away from this with a draw is no good for either side. This will be a really good game. This is after the Lord Mayor's show after those back-to-back wins over Chelsea and Man City. Confidence will be sky high after those two. 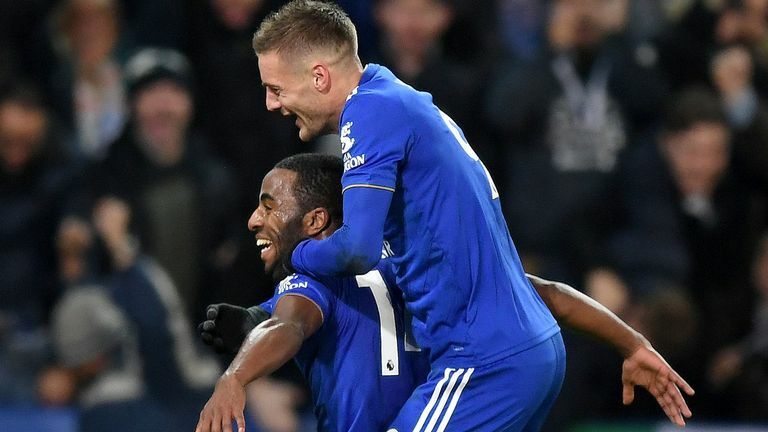 Cardiff got a great result at Palace, following on from their hammering at Man Utd, but Leicester are flying at the moment and scoring goals. Take away these two results it hasn't been that great recently, but things could be changing at Leicester. Wolves were fortunate the other day at Fulham. Aleksandar Mitrovic ran them ragged, so I dread to think what Harry Kane will do to them. 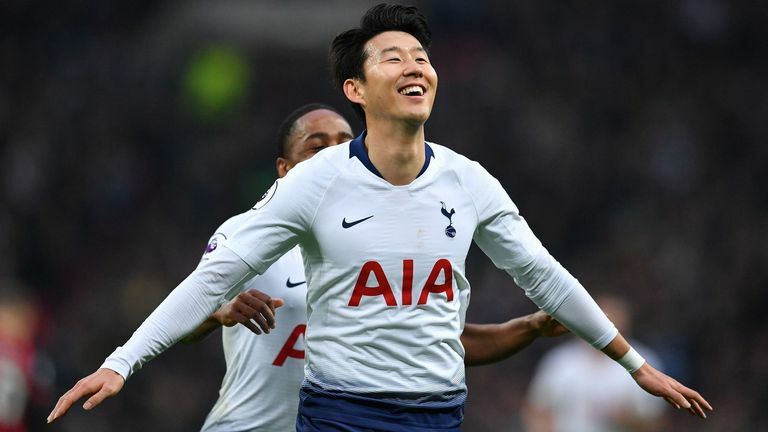 I think there will be more goals for Spurs here - I cannot see how Wolves will live with them. Spurs are a very, very good team and it has just clicked. They are one of the teams who are just going out and playing at the moment, expressing themselves and are full of confidence. More of the same I think. Newcastle were very poor against Liverpool, and I don't think they even had a shot against Fulham. They will make it hard for Watford, they just don't score any goals, and they will get punished by a Watford side with plenty of firepower going forward. Newcastle have the players capable of causing damage, but this isn't the game for them. The juggernaut will roll on here. Even when they play games like the other day against Newcastle they still don't let in a goal. Arsenal's strengths are scoring goals, but they are coming up against a really, really good defence. Look at Man Utd the other day, they are strolling at 3-0 and end up winning 3-1 - it counts in the end. This Liverpool team are just getting clean sheet after clean sheet. Arsenal's Achilles' heel is at the back, and with Liverpool's firepower they will score goals. Burnley have been all over the place recently. They have let in goals, which is not like them. They seem like they are going to tighten up at the back, like only losing 1-0 at Tottenham, but then they go and concede five at home. West Ham are on fire, and Felipe Anderson is a match winner on his own so I think West Ham will make it an even more miserable Christmas for Burnley. They are in real trouble.